ACF Surfaces is a proudly Canadian-owned company with years of experience creating beautifully crafted custom countertops in Stoney Creek, Hamilton, Ontario. 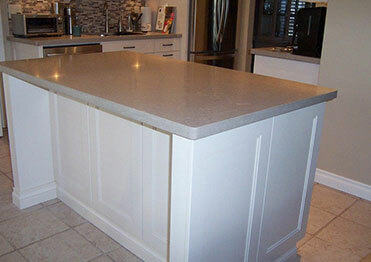 Surfaces are our specialty and we excel at designing and building elegant kitchen countertops in both quartz & granite. Browse our selection online, or visit us in person at 331 Arvin Ave, Stoney Creek to browse one of the largest kitchen & bathroom showrooms in Hamilton. Our full line of premium sinks and accessories are sophisticated, easy to maintain, and built to withstand the rigors of everyday use. Craft a custom look for your space with a variety of colours and sizes to choose from. Fusing state of the art technology with design innovation, our durable quartz countertops promise elegance, longevity and minimal care. 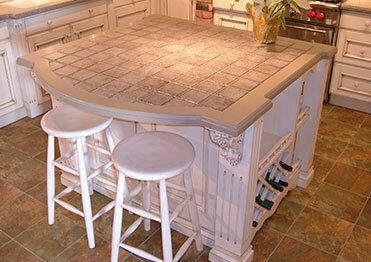 Create a modern and aesthetically-pleasing space with one of these luxurious surfaces in your desired hue. 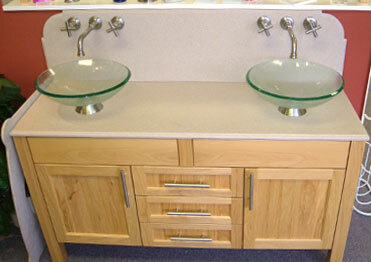 Our high performance countertops offer stunning beauty, coupled with practicality and easy care. Enjoy limitless design possibilities with our stunning collection of renewable solid surfaces, available in a full range of natural and distinct colours.